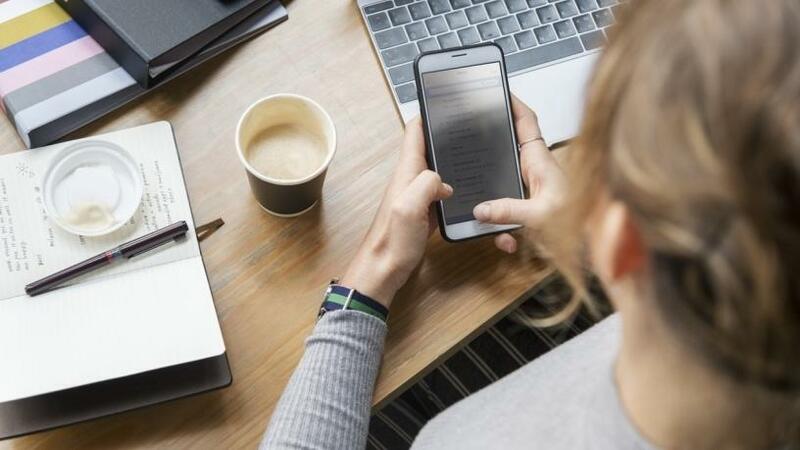 One of the main benefits of telecoms expense management (TEM), specifically, mobile cost management is that it helps businesses streamline their operations. Without a TEM solution, your mobile administrators would spend their days manually sifting through spreadsheets, analysing invoices, disputing charges, recovering funds, managing the inventory and ordering new services and devices. That's a huge waste of time and money. There are five TEM reports that will transform your mobile administrators' lives and streamline the mobile cost management process. Mobile user spend report: This report will generate a monthly invoice per user, automatically sent directly to their e-mail address. This report offers individuals greater visibility over their mobile spend, reducing the chance that your employees will exceed their data bundle/contract limits. Mobile budget report: With this report, mobile administrators can compare budgeted mobile spend to actual mobile spend. This is a vital tool to prevent overspending and makes it easier to adjust budgets, where necessary, or identify where savings can be made. Roaming report: We all know how costly roaming can be, but with this report, your mobile team can see where your travelling employees are and how much each individual employee is spending on their mobile device while roaming. With service provider optimisation, administrators can determine which service provider is the most cost-efficient in that country or area. SLA reports: When managing various accounts, it can be easy to miss when service providers are not fulfilling their performance agreements. SLA reporting highlights any discrepancies and irregularities regarding the agreement between client and service provider. Your TEM partner should then approach the service providers and inform them about the penalty for this failure to perform. For example, a service provider could sign an agreement that daily network downtime cannot exceed five minutes. Should downtime on any given day exceed this limit, the service provider will have to compensate the client, usually financially. Live mobile activity report: With this report, administrators have a live window into every employee's mobile network activity and the associated costs. This report details everything from data usage and phone calls to SMSes and any other events performed on a specific SIM card. Administrators can also see when and where these actions took place. This information should be available at any time and is a great asset to identify any potential cost irregularities. Nebula has developed OneView, a premium telecoms expense management platform that offers all of the above features and more. Nebula is the ideal partner for any organisation looking to optimise the cost and operational efficiency of any or all aspects of their telecoms environment. For more information, visit the Nebula Web site at: https://www.nebula.co.za/.